To keep my dog's health in the best and an ideal body, there are many things I've considered. But, its food is the most basic and vital element which may impact the most. You shouldn't let your dog consume anything you eat. For example, giving a wrong amount of red peppers may lead to unpleasant effects while green peppers is safe for your dog if consumed in moderation. When it comes to underweight dogs, there are 2 concerns for me as well as other dog owners. First is the cost of products and the second is quality of high-calorie. If are like me, the value of money is something you care about, you will want the second choice - go to online and do some research on reviews and feedbacks of previous buyers to get the most suitable products which provide your lovely dog with the highest quality of calories and nutrition. I will help you narrow down the possibilities while there are too many brands available in the market. The primary functions of this Nutri Source Super Performance are to gain weight and recover from illness. This is one of the scientifically-designed products which providing enough essential calorie content for your dog, whether it works hard during the day, recovers from illness or is a mother-to-be. The high necessary nutrition in this dry food is very beneficial for digestion of your dog without any side effects. Most dogs have a tendency to enjoy its taste due to its much energy and tasty flavor. Is useful in keeping muscle mass healthy and providing more strength. Its carbohydrates and filled with good fats offer enough required energy to perform the daily activities. Because the nutrient contents inside have been experienced the simplifying process, after consumption, your dog can act especially it's better for digestion. You can easily find out other helpful ingredients in this product such as barley, dries eggs, natural turkey, flax seeds, oatmeal and so on. This supplement allows your dog to act as much as possible. Its high level of nutrition makes this product the highly recommended choice for dogs which are experiencing recovery from illness. You can easily find out Dyne High-Calorie Liquid Dietary Supplement which comes with vanilla flavor. There are around 150 calories per ounce, and you should let your dog consume an ounce a day. With a pet like a dog, to feed liquid, you should take the use of a syringe or dropper. Provides enough stamina and energy so that your dog can perform different tasks as effectively as possible. Supplement is excellent support for the development of canines. Due to its liquid state and selected formula, the consumption of this product to get the energy required is quite comfortable and practical. In general, I highly recommend serving one tsp per 5lbs of the body weight. However, if your dog is an adult, it's better to feed 2 tsp for 20-30 pounds of body weight around 3 times per day. For the main issue - weight gain, Formula MASS Weight Gainer is also an ideal choice. 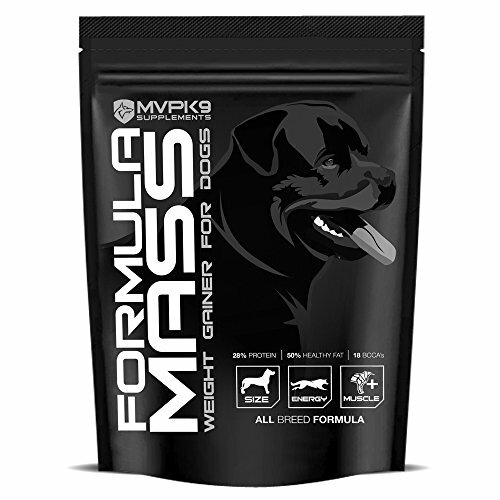 It is manufactured from the high-quality vegetable fat which can provide your dog with a lot of valuable nutrition for carbohydrates, proteins, and edible fats. 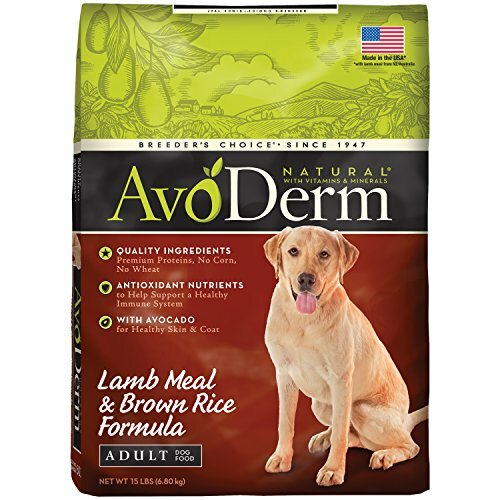 The direct-fed microbial available in this formula keep the gut of your dog healthy. There are no binding agents and fillers. The balance of nutritional fats helps your dog gain weight healthy and builds its muscle. Keeps some parts of your dog healthy such as coat, nail, bones, teeth, skin. The high level of calorie makes your dog energetic and makes sure quick recovery after illness. 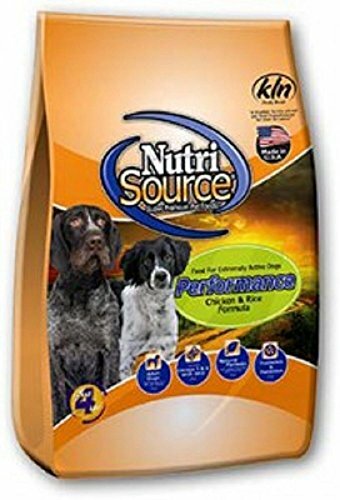 Can serve for any kinds of dogs which come with undernourishment or are in recovery from illness. It is an addition for flavor and aroma of dog foods. With the content of 26% protein and 56% nutritional fats, this product is considered as a vital source of energy for your dog to be active and healthy. This product will provide your dog both world - good health from inside and attraction from outside. The formula of this product is inclusive of high-quality meat proteins, whole grains, good content of essential minerals, vitamins, and antioxidants. Your dog, thus, can stay healthy with a robust immune system. The formula is not only highly digestible but also highly flavorful in dog food. Antioxidants are helpful in the promotion of general health and strengthening of the immune system. Avocado in the formula offers your dog an fantastic shiny coat and a healthy skin. Uses the way of natural preservation by mixed tocopherols to retain the freshness. There are no fillers as well as bulking agents who are made from wheat, soy, and corn. Contains a high level of the calorie of 1,010 kcal/kg. 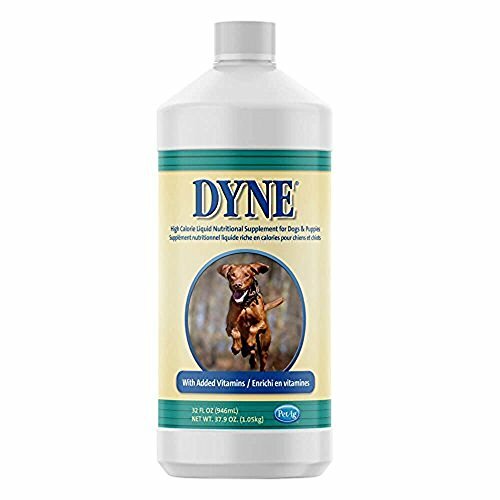 Offers the right mixture of energy and nutrition which can sustain and improve on your dog's body mass and muscles. The presence of avocado in AvoDerm Natural Salmon and Wild Rice Stews is one of the features making this product which stands out from the rest. All mentioned above are popular replacements for high-calorie food. Hope you have chosen a suitable product with the health condition of your dog. In particular, if you are the owner of an underweight or undernourished dog, selecting a product of high-calorie dog food is more important. Do you think this is an informative source? Having other high-calorie dog foods? Let me know to leave your comment below.